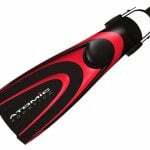 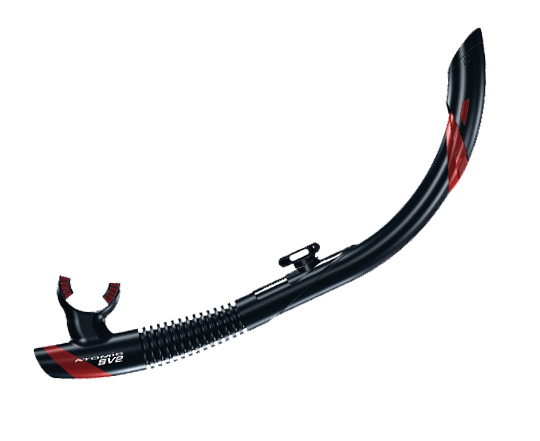 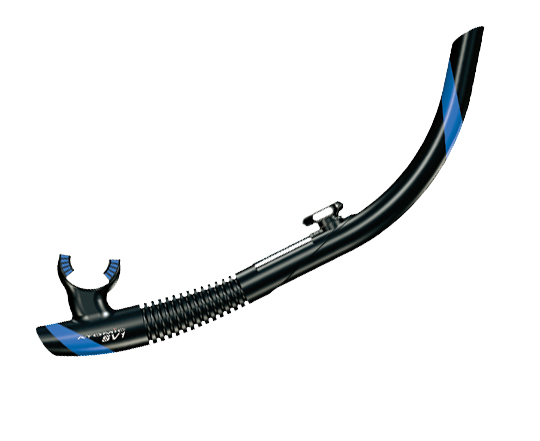 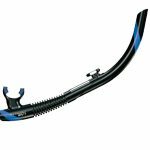 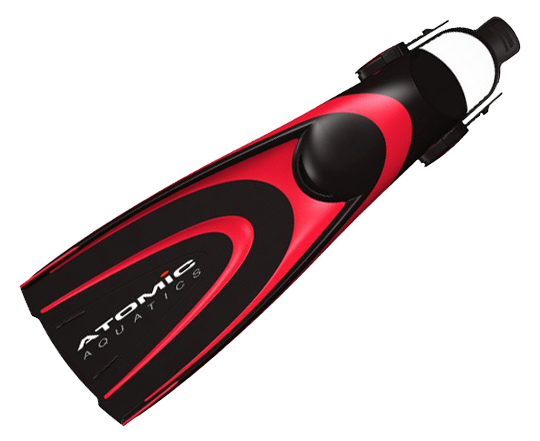 The Atomic Blade Fins are open foot fins available in several sizes to accommodate not just different sized divers but different types of exposure protection as well. 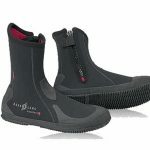 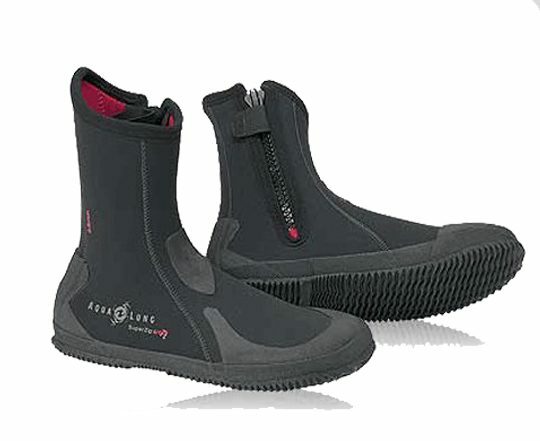 Not just for divers, the 6.5mm Aqualung Ergo boot is great for anyone looking for substantial thermal protection in a well-built boot. 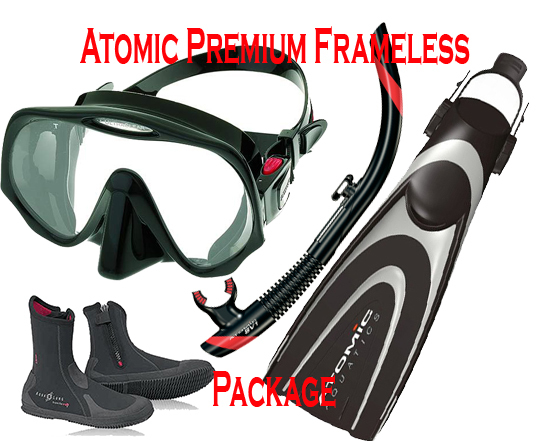 The Atomic Premium Frameless Package is one of the lowest profile mask and comfortable fins on the market.